Matt and Fred were pleased to work with Cardinal Construction Inc. as they sold their downtown landmark Waterloo building to an investment group. 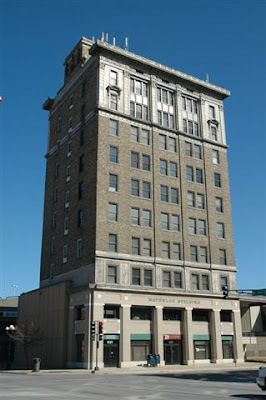 The historic building features 10 floors and will continue to be the home of several downtown businesses in Waterloo including Title Service Corporations, Klatt, Odekirk, and Augustine Law Firm, Stifel Nicolaus and Senator Chuck Grassley. Cardinal will continue to occupy the 7th and 8th floors. Congratulations on the sale, Cardinal Construction!